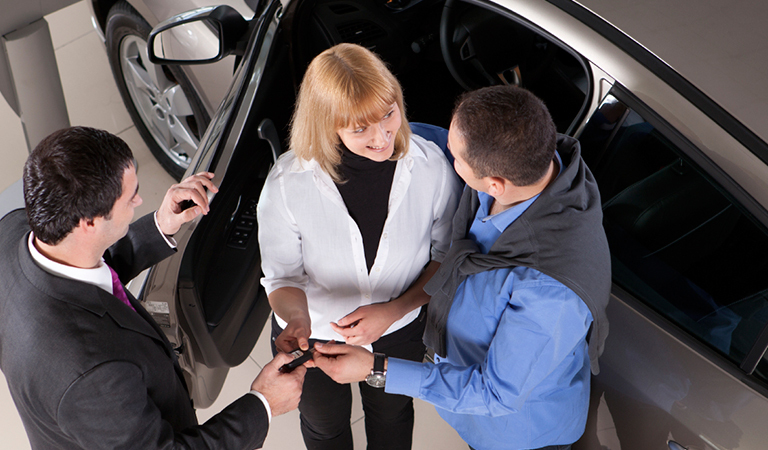 Why Buy at Jim Browne Chevrolet Tampa Bay? 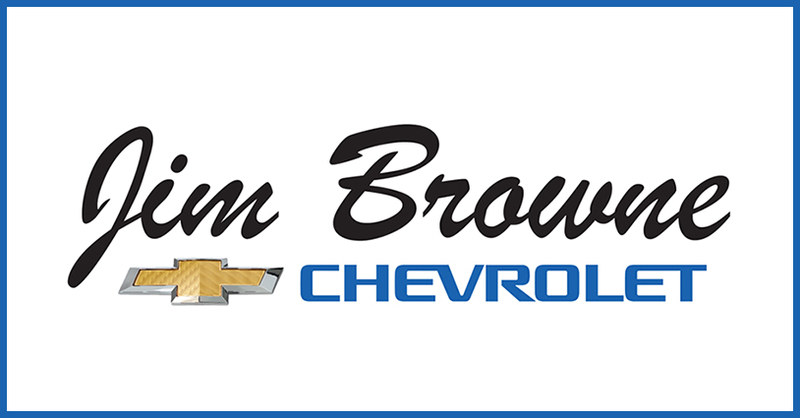 Jim Browne Chevrolet is proud to be your preferred Chevrolet dealer in the Tampa Bay area! 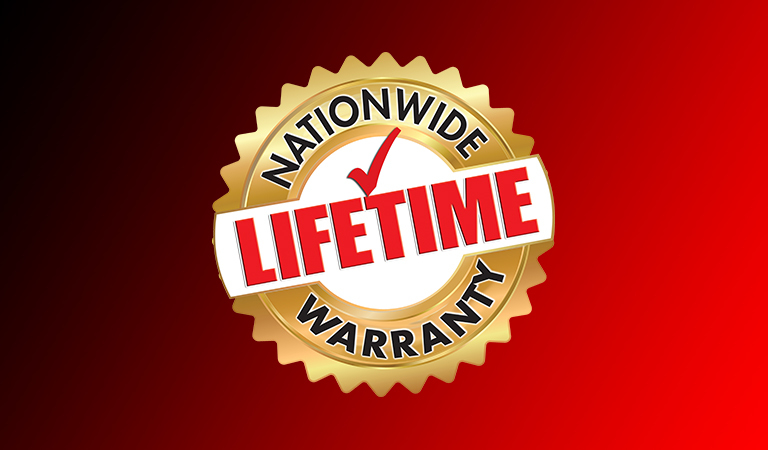 We offer all customers in the Tampa Bay, Clearwater and Lakeland areas access to quality new and used vehicles, competitive auto loan and lease options and certified auto repairs and maintenance. 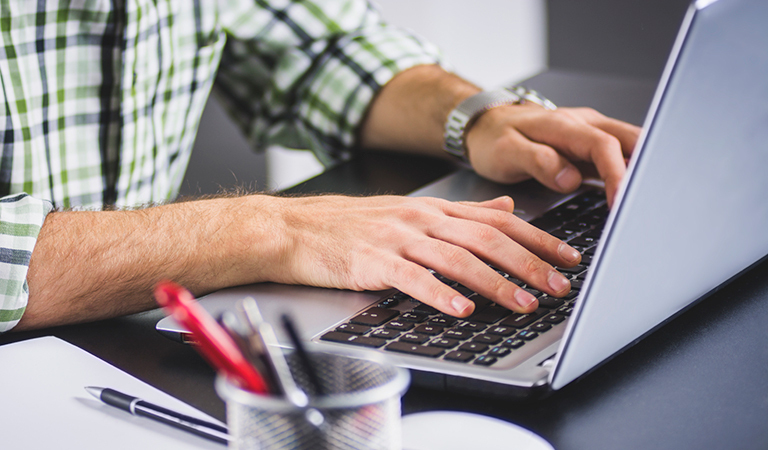 Our friendly sales and service staff are eager and willing to assist in any part of the buying process; offering our top-notch customer service with a smile!